Greater Worcester Opera (formerly known as Worcester Opera Works) is a regional opera company based in Central Massachusetts. A not-for-profit organization, GWO produces mainstage opera, concerts, touring opera for students, and a variety of other musical events utilizing the talents of the area's finest professionally trained singers and musicians. Shop at our Cafe Press site! GWO is a 501 (c) 3, not-for-profit corporation. All donations given on our secure PayPal site are fully tax deductible. ​Mission Statement: Greater Worcester Opera is a not-for-profit 501(c)3 organization whose two-fold mission includes opera performance and education. The company produces one mainstage opera in June, an annual summer concert series at Briarwood Community Center, a touring opera for students, and a variety of other performance events including First Night Worcester, private functions, and other concert events. 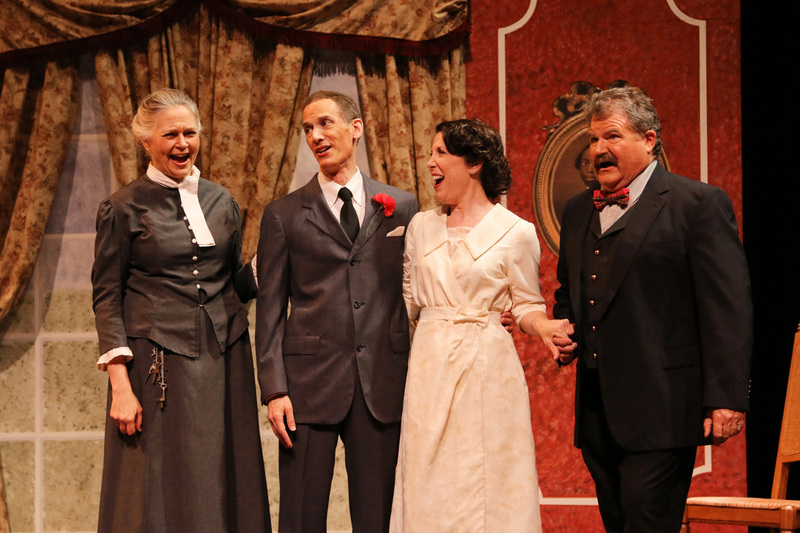 GWO strives to provide high quality, entertaining operatic productions to the audiences of Central MA, while at the same time providing valuable performing opportunities to the area's wealth of local, professionally-trained singers .